With this service will replace the lcd and touch screen assembly only of your Sony Z. Our expert Sony technicians will fit the front lcd and touch screen only using your existing frame on your Sony Z. 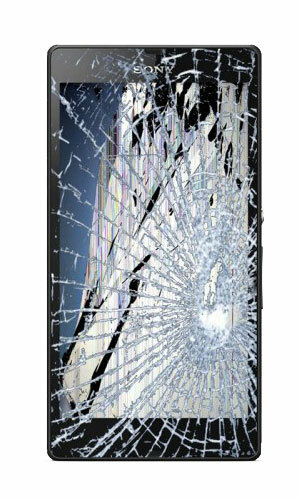 If your Sony Z phone has a broken, scratch or cracked screen, you'll want to get it professional fixed-fast. 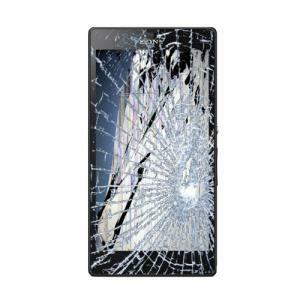 We can repair or replace your Sony Z screen under 2 hour. 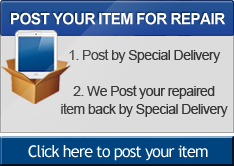 Why would you need Sony Z screen replacement service? We offer a fast-tract Sony Z screen repair service, so you can get your cracked Sony Z replaced with brand new genuine Sony screen under one hour with our walk in repair service.